Q & A – Are There Other Turkey Red Images? 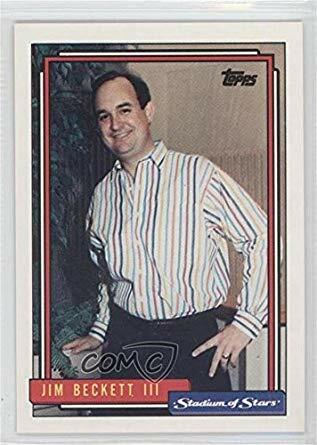 Question: I wonder if the early Turkey Red Tobacco Trading cards were just images of baseball players or were there other images? Thanks for your help. Answer: The original Turkey Red set contained 76 Cabinet sized cards. 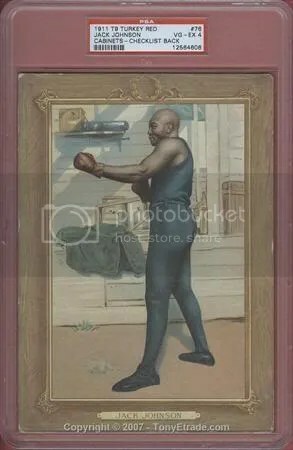 Card numbers 51 – 76 were of popular boxers of the time. 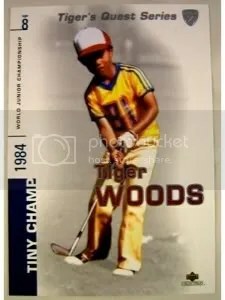 Question: I have a 1984 Tiger Woods Tiny Champ trading card. 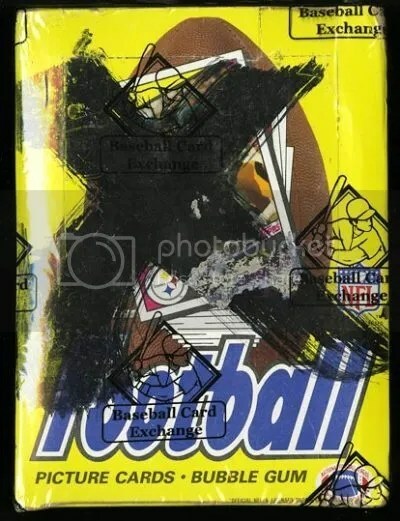 Made by Upper Deck Collectibles Tiger’s Quest Series. Age 8 with a quote “I want to beat all the pros”. 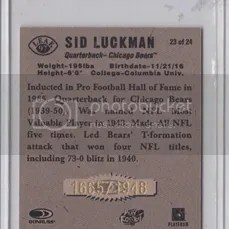 I have tried to do research on the card but have failed to find any info. Do you by any chance have any? Answer: I have a Tiger Quest card, but not that one. 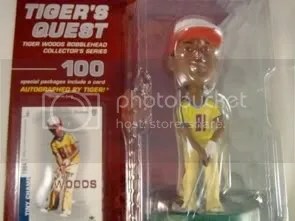 Tiger Quest cards were packaged along with a bobblehead. 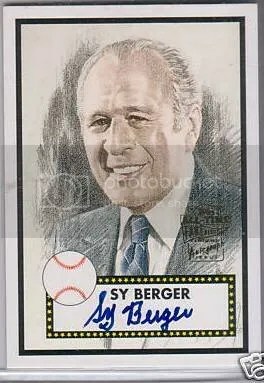 I believe there are three bobbleheads in the set. 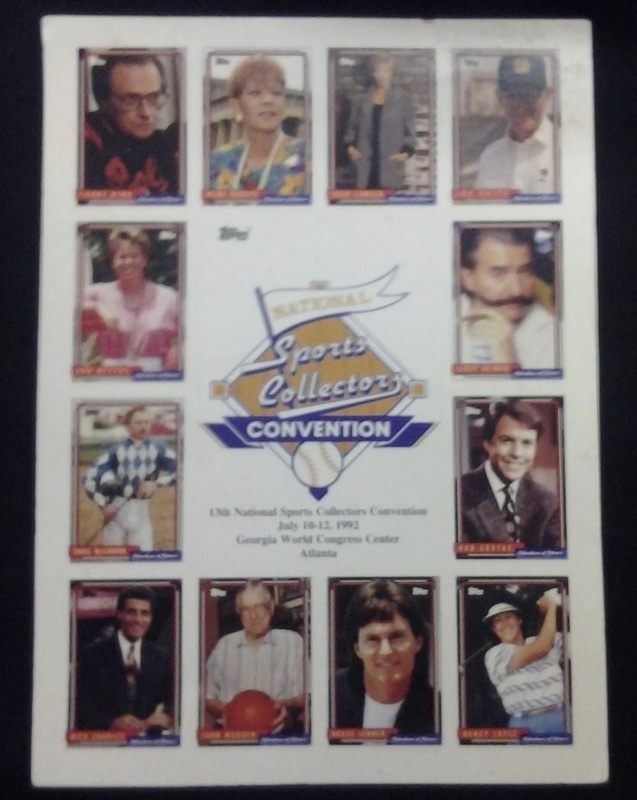 The bobblehead your card was packaged with was the first one in the set. 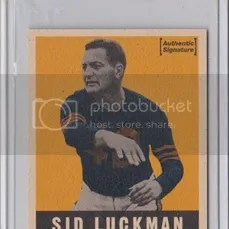 As far as value, those cards aren’t worth much. 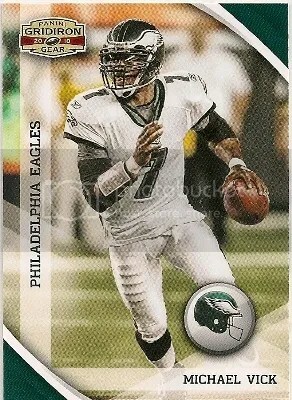 The only Tiger Woods card from that set which holds any value would be the autographed version. Thanks for the question.